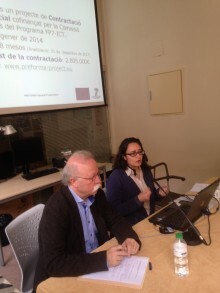 Sònia Oliveras i Artau from Girona City Council, one of the memory institutions participating as procurers in PREFORMA, presented the PREFORMA project to the Permanent Observatory of Archives and Local Televisions (OPATL) in Girona. 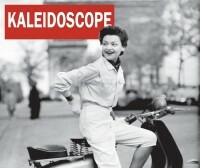 Permanent Observatory of Archives and Local Televisions (OPATL) is a collaboration project started in 2008 with its main aim to preserve the local television heritage at the regions of Catalonia and Andorra. 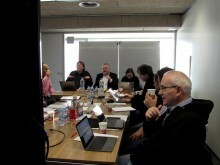 The annual plenary meeting of OPATL took place in Girona the 27th March. 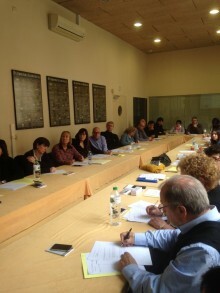 In this plenary meeting there were 35 professionals attendees of 18 institutions who manage local audiovisual heritage. The professionals focused their questions on the presentation of the conformance checker results and on the file format selected. Between 20 and 30 January 2016, a team of representatives of the PREFORMA project visited the three consortia that are currently working in the prototyping phase: veraPDF, Easy Innova and MediaArea.net. Aim of the visits is to better know each other, analyse the current status of the three open source projects and start future possible collaborations. Digital preservation means taking precautions to ensure long-term access to digital content. It mitigates the risk of files becoming obsolete or unusable in the future. The PREFORMA tools help you validate incoming file formats and codecs against their standard specification, define custom acceptance criteria, and build an efficient ingest workflow. Download and try them from the PREFORMA Open Source Portal!